The Meule de Savoie cheese originates from a cheese hotspot in France: the French Alpes. 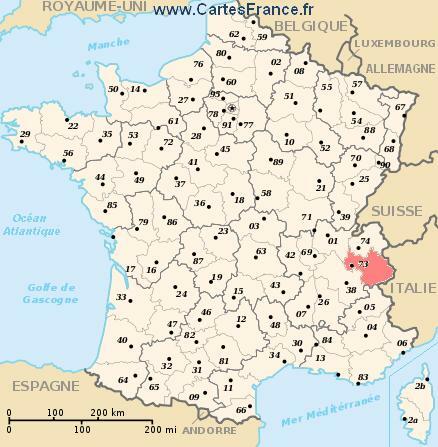 It is specifically from the Rhône-Alpes region. It is made from raw cow’s milk, making it a cow cheese. It is enjoyed because of its combination of saltiness and fruitiness. It has a smooth texture that melts in your mouth, then it leaves you with a fruity aftertaste. Meule de Savoie is traditionally complemented by a red wine, especially Pinot Noir. Many French people also eat the cheese with fruit like grapes or pears, or they place it on a sandwich, or they eat it by itself. J’aime la Meule de Savorie parce que elle a un goût fruité. Elle est tres salé aussi. Elle est un fromage dur français, mais elle fond dans votre bouche. Elle a une texture crémeuse et une odeur plaisante ça aggresse votre nez. J’aime fromage italien plus que fromage français.